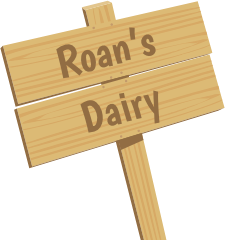 Roans Dairy > Moosflash > Uncategorised > Love our milk but dont live in Dumfries & Galloway? Would you love to have our milk delivered to your doorstep but don’t live in Dumfries & Galloway? As we wouldn’t want you to miss out we have teamed up with the guys from Thomson Dairies up in Wishaw so they can deliver our #fresherthantheudders milk to your doorstep in and around Wishaw, North Lanarkshire, in fact they cover most of Central Scotland! 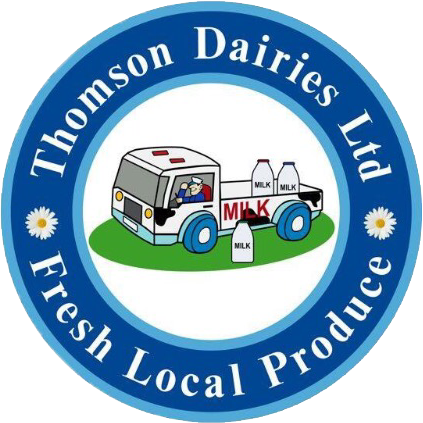 To find about more about Thomson Dairies or to sign up to their doorstep delivery service visit their website – https://www.thomsondairies.com/.